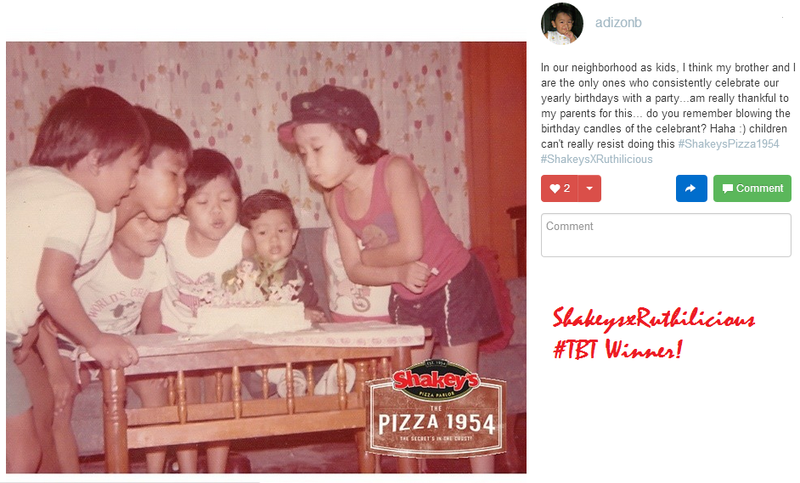 ruthdelacruz | Travel and Lifestyle Blog : Congratulations to the Winner of Shakey's 1954 #TBT Contest! Congratulations to the Winner of Shakey's 1954 #TBT Contest! 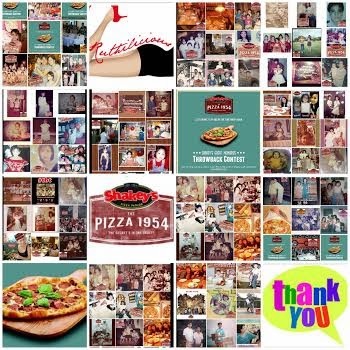 First, thank you everyone who joined the Shakey's 1954 TBT Contest! Thank you for sharing your stories and bringing me back to the past. I love that most of the pictures involved family and get-togethers. It is nice to look at the hashtag #ShakeysxRuthilicious and see the grid of pictures in sepia! Out of a hundred entries, I can only choose one. and the winner of the Shakey's 1954 TBT Contest is..
Click Read More to see who won the Php1,500 GC and Php500 GC from Shakey's! Shakeys Pizza 1954 #TBT Contest Winner! 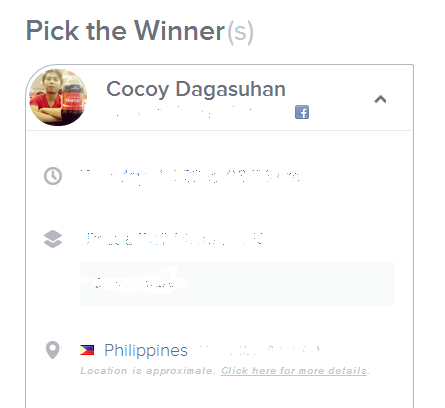 I promised that I will draw one winner from the pool of all the contest joiners who would win Php500 Shakey's GC. The winner is.. Please do email me your name, contact number and mailing address at admin@ruthdelacruz.com. The prize (Php1,500) will be sent by the Shakey's Team, while the Php500 GC will come from me. Thank you again everyone for joining this contest! Not feeling lucky? Don't worry, I have more contests and giveaways lined up for you! © ruthdelacruz | Travel and Lifestyle Blog : Congratulations to the Winner of Shakey's 1954 #TBT Contest!